RPG craft mod adds three classes of heroes - knight, ninja, and magician. Each class has its own ability. Especially cool: all items of heroes made in 3D style! 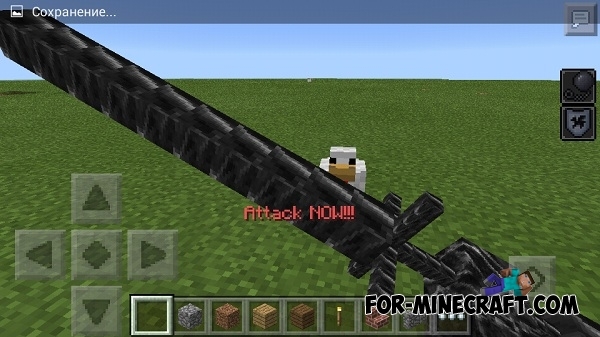 Knight has the ability to powerful attack and you will have 3D sword! But you will have a small movement speed. 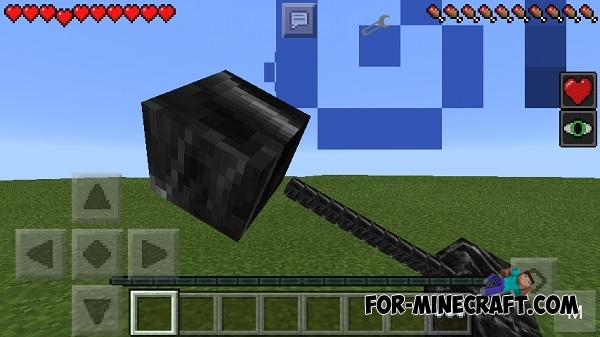 If you hit the victim, then it will get damage and there will be a mini explosion, and you will not suffer :3. 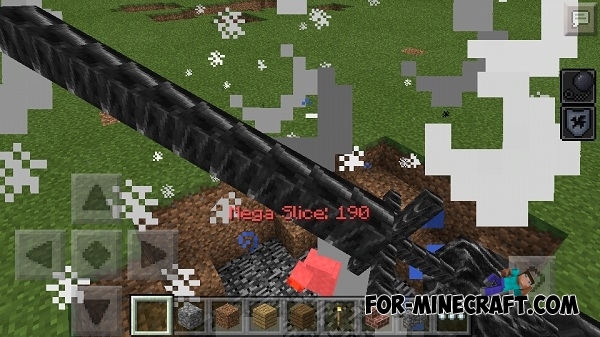 Magician has a huge amount of health, and you'll have a magic stick. 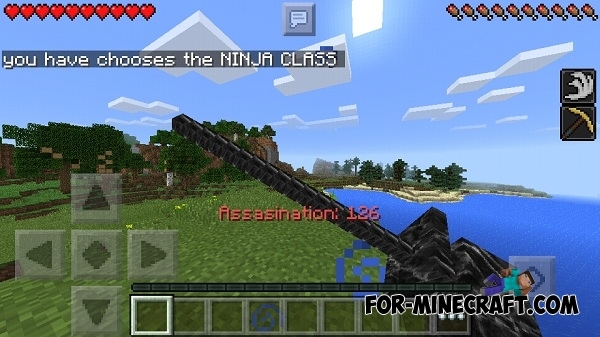 Ninja - this is probably an epic class in this mod. You will have a real katana! And besides, you will have high speed and special attack. / knight - sets your knight class. / mage - sets your magician class. / ninja - set your ninja class. Also, your inventory must not contain any items, because you can not change class.